First Aid Spilt something on your carpet? Don’t panic. Here is a checklist of the products you should have in your Carpets’ First Aid kit which should be all ready to go in your laundry cupboard. 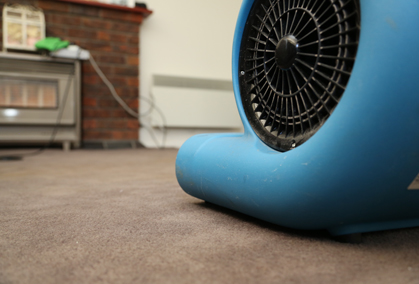 You should ONLY use the following items for cleaning spills on your carpet. Many other household cleaners contain chemicals that could cause permanent damage. Detergent Solution – use no more than 1/4 teaspoon of non-bleach liquid dishwashing detergent to 500ml of water. Do not use cloudy or creamy detergents. White Vinegar Solution – mix 1 part white vinegar to 1 part water. Ammonia Solution – to neutralise odours mix one tablespoon of household ammonia to one 100ml of water. (Do not use on wool or wool-blend carpets). Non-Oily Nail Polish Remover or Acetone chewing gum remover (freeze or solid type). Dry Cleaning Solvent – Use a proprietary dry cleaning solvent. Turpentine or Methylated Spirits can be used as an alternative. Spot Remover – Use spot removers designed specifically for grease, oil, or tar, such as Dirt Devil. Scrape: First remove as much of the solid spills as possible by scraping the carpet gently with a round cornered spatula or spoon. Blot: Blot repeatedly with a dry, white, absorbent cloth or plain white paper towel. Work from the outer edge toward the centre of the spot to avoid spreading the spill. Dont scrub: Do not scrub the area! 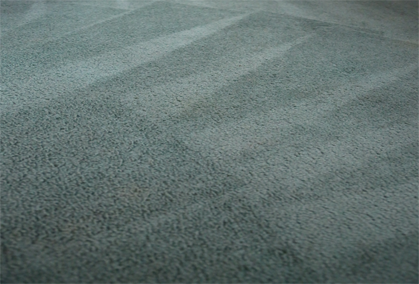 Scrubbing can cause pile fuzz or distort the carpet. STEP 1: Pre-test any spot removal agent in an inconspicuous area to make certain it will not damage the fibre or the dye. After applying, hold a white cloth on the wet area for 10 seconds. 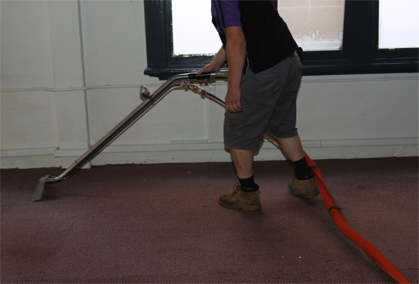 Examine the carpet and cloth for colour transfer, change or damage. APPLY a small amount of the selected cleaning solution to a white cloth; allow to soak in for about 10 minutes then work in gently. 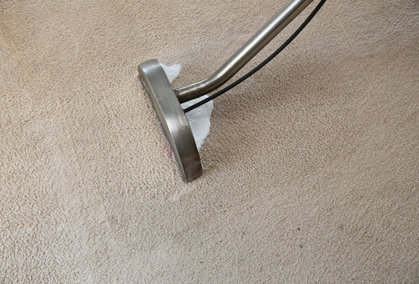 Keep using the cleaning solution as long as you can see a transfer of the spill to the cloth. Be patient! Complete removal of the spill may require repeating the same step several times. RINSE the affected area thoroughly with cold clean water and a sponge, and blot with a dry cloth until all of the solution has been removed. Continue to use a dry cloth or paper towels until the area is completely dry. STEP 2 Finally, blot by placing layers of white paper towels over the affected area, and weigh down with a flat, heavy object. Leave until perfectly dry, preferably overnight. 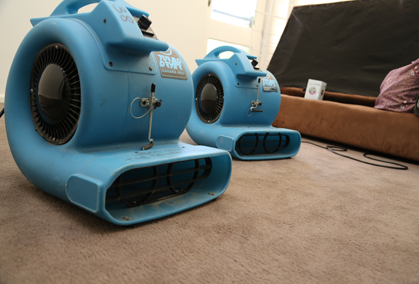 If you’re not 100% happy with your hard work call in the experts – The Squeaky Clean Team 1300 682 536 and we’ll get your carpet right.